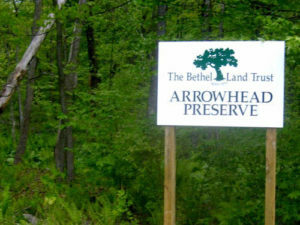 .02 acres donated by Town of Bethel in 1999. Yes, .02 acres. Honey Hollow is a road right of way extending into the Bethel Educational Park. Forested. currently no trail, but may provide through trail access to trails in the Educational Park. 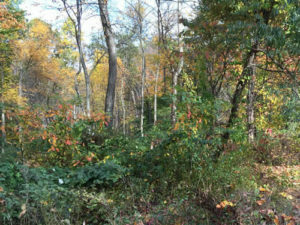 Imbrogno is a small preserve 1.872 acres in size, donated by Margaret Imbrogno and Catherine Longo. A portion of the preserve abuts a private pond. Currently, there is not a trail and there is no public access. 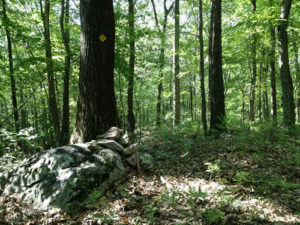 Shelly Preserve is a small one-acre hickory forest donated by Anthony and Margaret Hoyt in 1995. 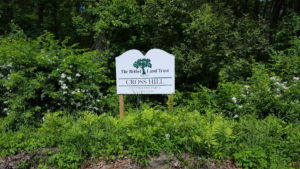 The preserve is located at the end of Shelly Road and is located adjacent to the Newtown Forest Association’s ____. This is easy parking on a cul-de-sac. Donated by John F. Miller in 2013. 10 acres It shares a parking lot with the Wolf Pits preserve. 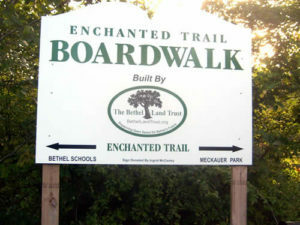 Has marked trails. Mixed forest including both evergreens and deciduous trees. Includes a brook. 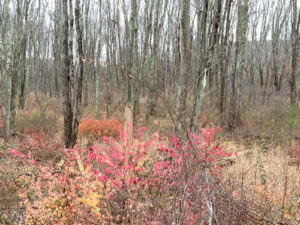 This is a native red maple swamp. The Wolfpit Brook flows through it. 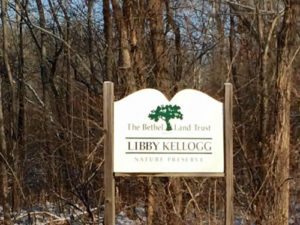 This 21.094 acres preserve was donated by Golden Wood and T.D. & Sons and is primarily a lowland maple forest with seasonal wetlands. Currently, there are no trails due to extensive multiflora rose and wetlands. 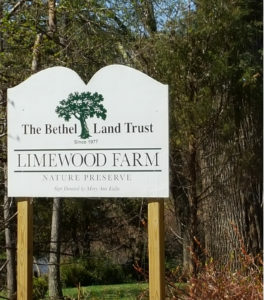 1 acre donated by Anthony and Margaret Hoyt. Oak and hickory bisected by brook. Stone wall on right connects to 72 acre Franc property (Town of Bethel-Open Space) which connects to 76 acres Newtown Forest Association property with hiking trails. 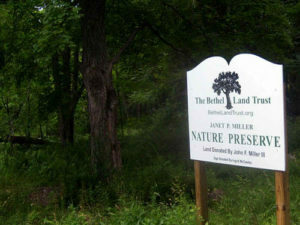 .17 acres donated by Town of Bethel in 1999. 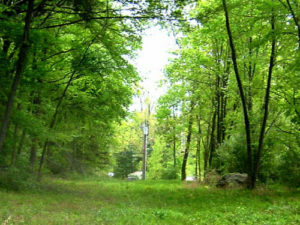 Twin Maple is a road right of way extending from the end of a dead end road. 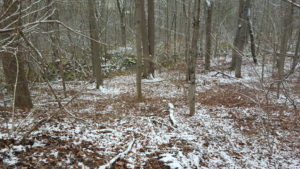 Small hardwood forest, primarily oak, maple, and ash. 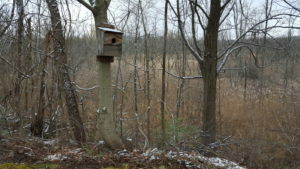 This three-acre preserve was donated by Ronald and Carol Correard in 1982. It is primarily a sugar maple forest. There are no trails. There is currently no information on this property. 19 acres of seasonal wetland. No marked trail. Skirt wetland at end of bridge and then dryest part is next to brook. The property was donated by James Davenport and Kenneth Parson in 1980. 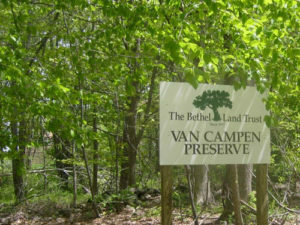 The Wooster Street preserve is a 9.310 acres preserve donated by BRT Corporation in 1986. 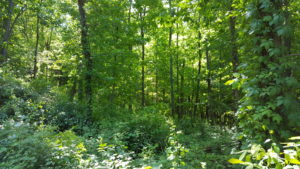 The preserve is a mixed hardwood forest and wetland habitat. There is no access of trails. This a 15-acre preserve purchased from Paul Young in 1999. Mr. Young still resides next to and manages the preserve. Access is by permission only. 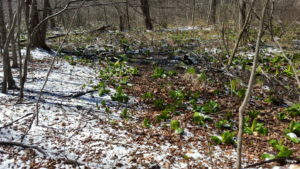 The preserve is a limestone ledge forest. 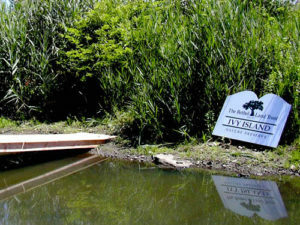 The pond is not part of the preserve. 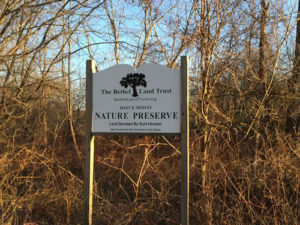 The Barbara Thompson Preserve is 3.4 acres of forested wetlands, located off Plumtrees Road, adjacent to Blue Jay Orchards. 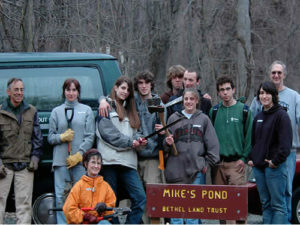 Skyedge was donated by Target Corporation in Bethel in 2004. 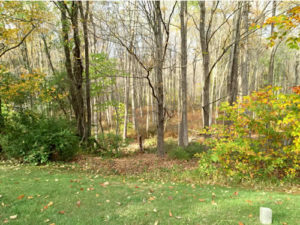 It is 3 acres of mixed meadow and mixed hardwood forest. There are bluebird boxes installed here, so a good spot for spotting meadow birds. It currently does not have any trails, but does have a small parking area. 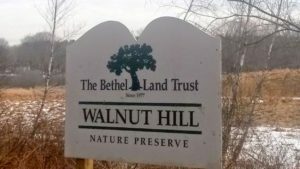 The Walnut Hill Nature preserve encompasses 4.5 acres, mostly a wetland meadow and a shared pond. This meadow serves as a flood plain for the adjacent Dibbles Brook. There are no immediate parking spots or trails but the meadow can be easily seen while bicycling along Walnut Hill Road. 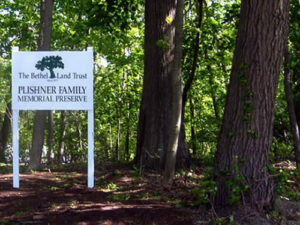 Dibble Preserve is land-locked a five-acre preserve donated by in ____ . 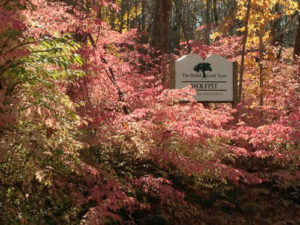 The preserve is primarily a Red and Black Oak forest located in Newtown. There are no trails and no public access.